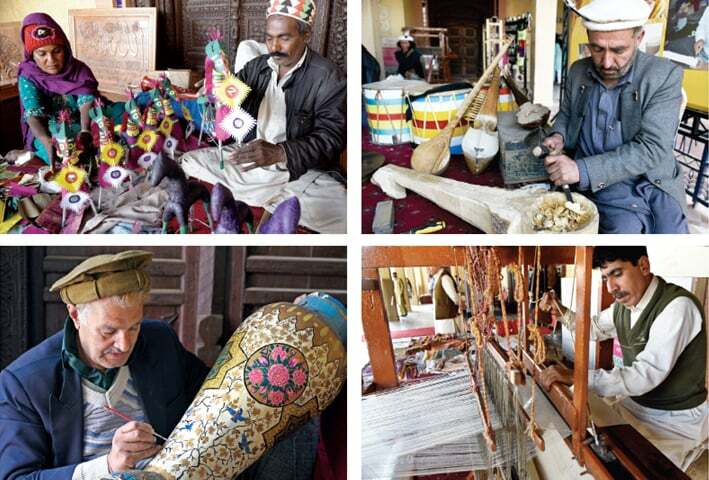 ISLAMABAD: A three-day National Exhibition of Dying Crafts opened at Lok Virsa on Wednesday, aiming to promote endangered skills and encourage the artisans associated with them. Artisans from all the provinces, Gilgit-Baltistan and Azad Kashmir are participating in the exhibition. On Wednesday, the demonstrated their crafts for visitors at their stalls. 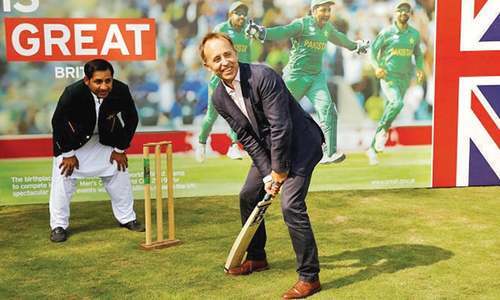 The exhibition was opened by Minister for Education Shafqat Mahmood, and the opening ceremony featured live folk music performances and multimedia presentations on endangered crafts. Having spent the last 50 years in Sindhi block making, Imdad Ali is still waiting for his craft to be recognised. “The skill has been passed down for three generations. Without these blocks, printing Ajrak shawls would not be possible,” the 70-year-old craftsman said. Ghulam Fatima from Multan has been making stuffed paper horses, known as Ghuggoo Ghoray, since she was a child and has now passed the art on to her children as well. “We do not see most of these toys anymore, and our children cannot associate with them today,” Lok Virsa Executive Director Shahera Shahid said. He added there is a need to develop a new policy in collaboration with the concerned ministries to preserve traditional arts that have been passed down for generations.